The University of Basel is the oldest in Switzerland. Founded in 1460, it can rely on more than 550 years of history. With a broad and high-quality comprehensive course offering, it attracts students from Switzerland and around the world and offers them excellent study conditions, both at undergraduate level and at the master’s or doctorate level. It currently has about 13,000 students from more than 100 countries, including 2,700 doctoral candidates. 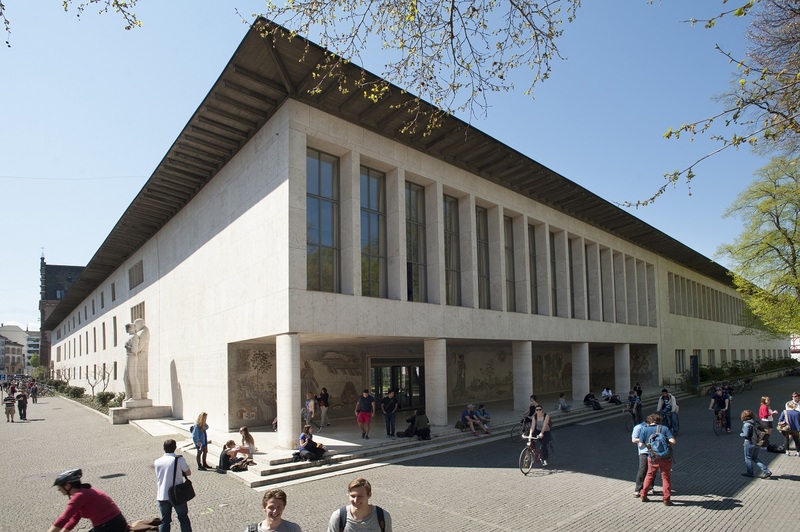 Within its seven faculties, the University of Basel cultivates a wide range of scientific disciplines. Internationally, it is positioned on five strategic focal areas: Life Sciences, Visual Sciences, Nanosciences, Sustainability and Energy Research as well as European and Global Studies. 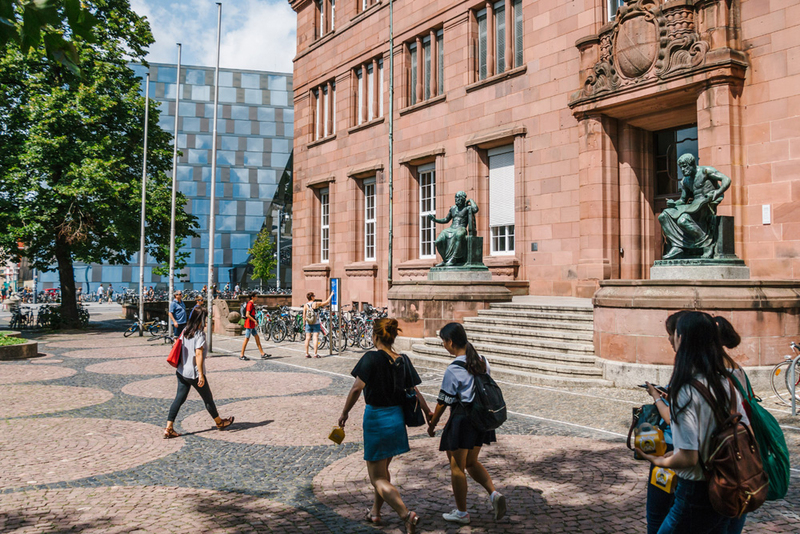 Thanks to its research achievements, the University of Basel regularly ranks among the top 100 universities in the world in international rankings. Founded in 1457, the University of Freiburg enjoys an excellent reputation both in teaching and research and continuing education. 23 Nobel laureates taught, studied and conducted their research there. 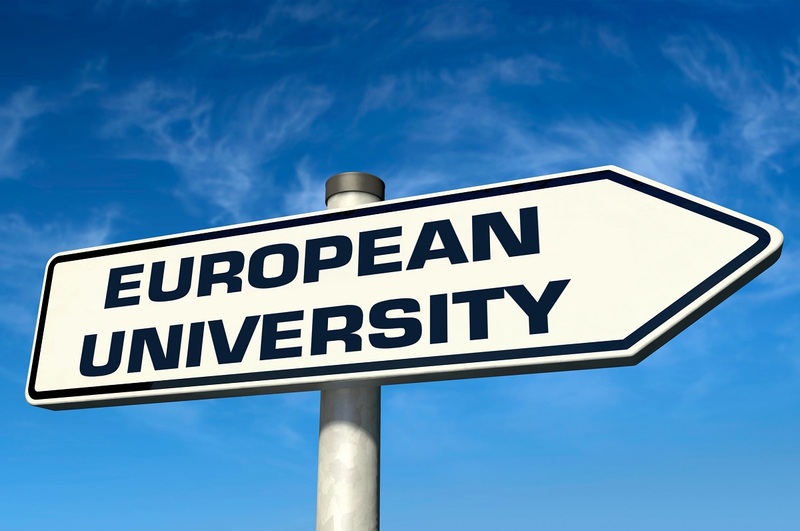 Today, the university is characterised by a mix of traditional disciplines and modern technology. 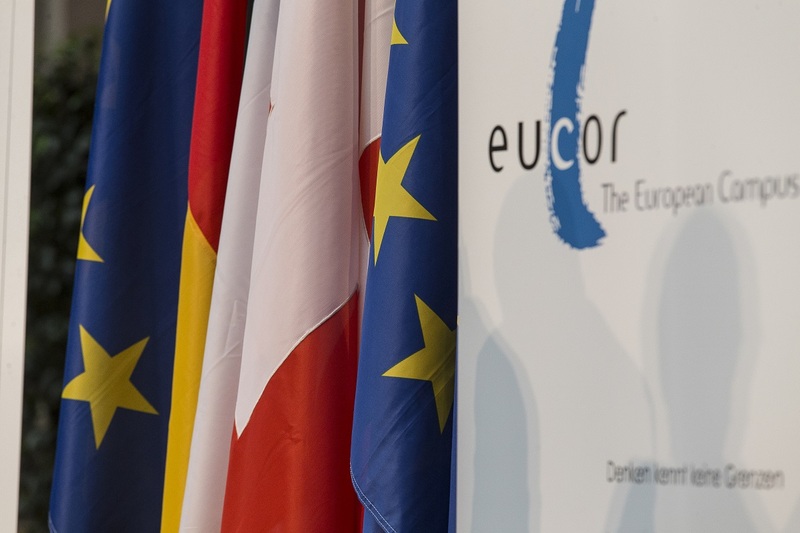 170 million euros of third-party funding annually feeds the efforts of its researchers. Its comprehensive course offering extends from information technology to the humanities and social sciences through natural sciences and medicine. Some 25,000 students are enrolled.Crossing the boundaries between disciplines, the University of Freiburg opens new perspectives. 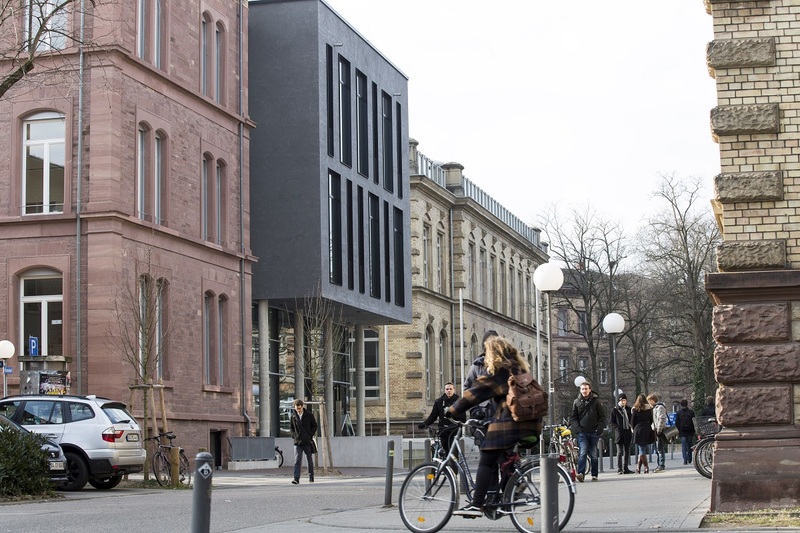 In institutions such as doctoral colleges or its University College Freiburg, as well as in projects in special fields of research, interdisciplinary research, problem-solving education and continuing education in support of career development are priorities. Thanks to its international reputation, it can seduce excellent scientists from around the world. 16% of its students also come from abroad. With more than 500 universities and partner programmes and its alumni association, it disposes of a world-class network. 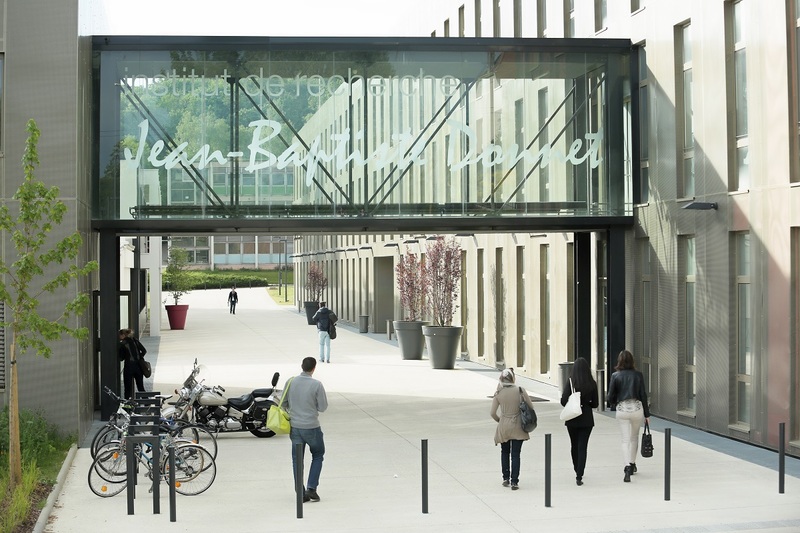 The University of Haute-Alsace has 8,500 students, enrolled in 170 courses at DUT level (corresponds to a HND level), Bachelor’s degree, engineering degree, master’s degree, up to doctoral level, taught in 4 faculties, 2 “Instituts universitaires de technologie” (IUT) and 2 engineering schools in France in Mulhouse and Colmar. It also has 14 research laboratories that carry out from basic research to applied research. As a highly innovative multidisciplinary university, it is recognised for the quality of its professionalisation (including more than 35 apprenticeship programmes) and cross-border teaching (with more than 10 bi- or trinational) programmes. It contributes to the development of the territory thanks to the strength of its partnership research conducted in conjunction with companies. 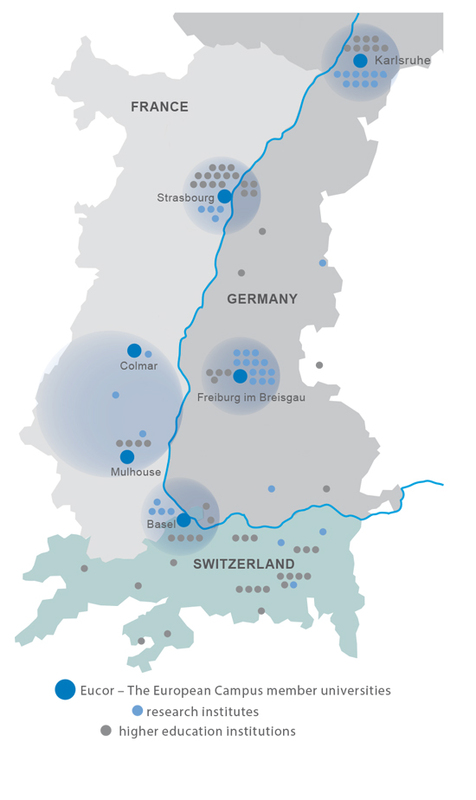 Involved in the digital ecosystem of the agglomeration, the University of Haute-Alsace is resolutely engaged in the transformation of its teaching practices, using the digital lever but also the development of cross-border skills in order to be in line with territorial needs and societal developments. The Karlsruhe Institute of Technology (KIT) is positioned as “the Research University in the Helmholtz Association”. It creates and transmits knowledge about society and the environment and prides itself on delivering outstanding results from basic research to applied research in natural sciences, engineering, economics, the humanities and social sciences. It makes a significant contribution to the global challenges facing society in the areas of energy, mobility and information. Its central missions are research, teaching and innovation. With some 9,200 employees and 26,000 students, the KIT is one of the largest scientific institutions in Europe. Through its research-oriented curricula, it prepares its students for assignments with responsibility in society, economics and science. Through its innovation activity, it makes the link between knowledge and application for the benefit of society, economic prosperity and the preservation of our natural resources. Marked by a history ranging from the Rhine humanism of the sixteenth century to the European Campus of the twenty-first century, the University of Strasbourg is labelled university of excellence by the Idex device whose values, prestigious awards and distinguished personalities contribute to advancing research and its enhancemment by finding original solutions in order to solve complex problems whilst boosting an offer of innovative multidisciplinary teaching. Benefiting from a privileged location and exceptional heritage, it welcomes a cosmopolitan community into a creative cultural and scientific ecosystem. 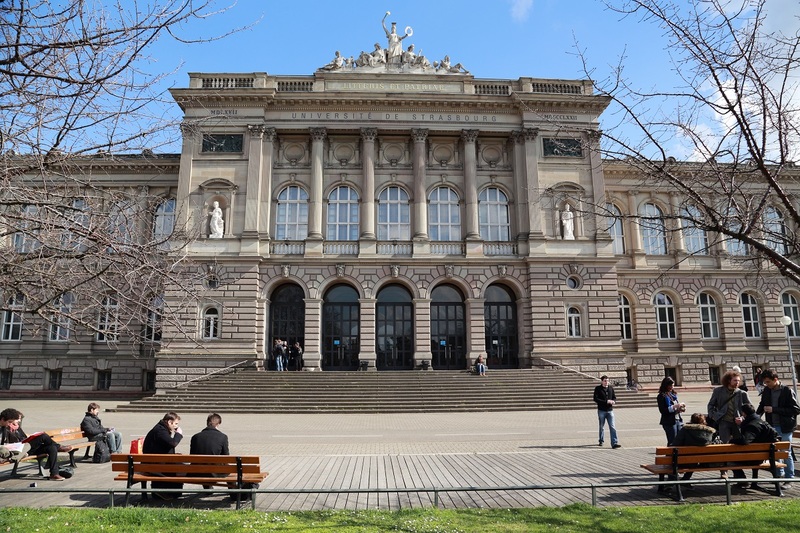 The University of Strasbourg has more than 50,800 students each year, including 20% foreign students, 5,300 teachers/researchers and staff, 35 teaching and research units and 78 research units. By developing synergies with research organisations, communities and the socio-economic fabric, it develops relationships with its partners that allow it to develop, cultivate and transmit knowledge, share it and stay in touch with society.